Salary: million VND gross per month. The Global Leaders Program is a 2-year management trainee program consisting of four 6-month local and overseas rotations, designed for highly enthusiastic and ambitious young talents in Vietnam. 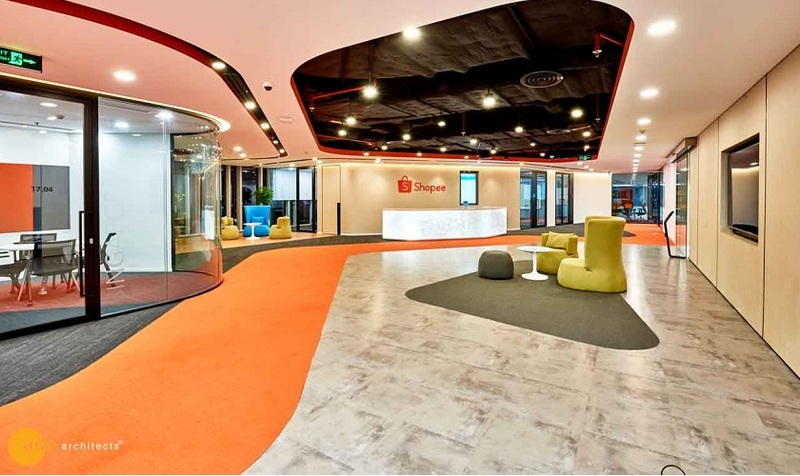 You will be given the responsibility to drive Shopee’s most impactful projects and the opportunity to work with different teams in Vietnam and Singapore. This will give you an eye-opening experience and regional exposure at the same time. You will be expected to take on a multitude of responsibilities to support the expansion of our eCommerce platform across the region. Throughout the program, you will also be guided under the direct mentorship of the senior management team. At the end of the program, you would have experienced a significant amount of professional and personal growth which will fast-track your career in the eCommerce industry. Be a part of our fast-growing team and contribute to our tremendous growth in Vietnam. Join our dynamic and exciting team to have the chance for you to lead and make a real impact! Once applicants are shortlisted, applicants will be invited to take assessments, followed by a leaderless group discussion, and a first round interview with our HR team. Applicants will be invited to have a second round interview with our business managers, where past experiences and business or industry related knowledge will be assessed. In the last round, applicants are given the chance to learn more about the company and to meet our regional senior management team members. Applications are open until 30 April 2019 on a rolling basis. Send in your application early.